A bit of a bad hair day! 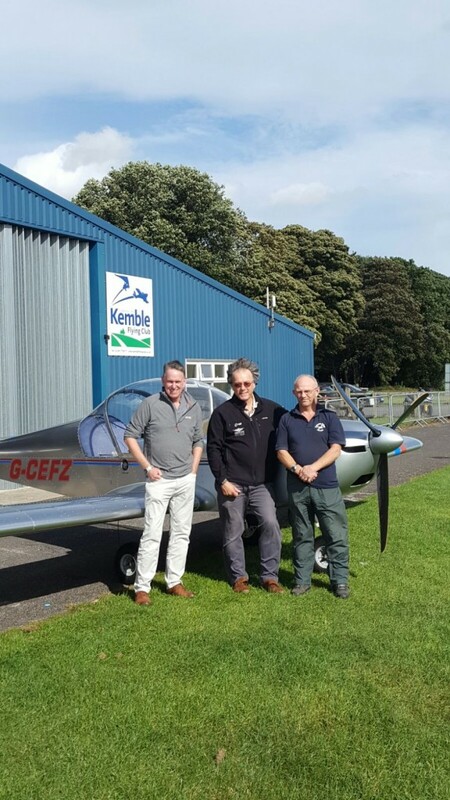 Well it was too windy to fly so an opportunity to picture DY with instructors Chris Glover, left, and Mark Hayter. Chris has been an AFI on three axis here at KFC for a year and will upgrade to FI soon. Mark has recently joined the team and he has over 5,000 hours experience and is a ground examiner.